The aural experience is increasingly an important component for gamers. Sound technology has improved over the years, making its use in gaming more noticeable – for some games it is a key part of enjoyment. ASUS has three headsets on the market, the Cerberus, Orion and Vulcan all seek to give you that impressive audio action. We will be reviewing all three for you, so you can compare and decide which model best suits your needs. Starting up, the baby of the bunch: Cerberus. Yes, a headset is primarily about sound, but the fact of the matter is that it will be sitting on your head for hours at a time – if it isn’t comfortable, you won’t notice the sound anyway. 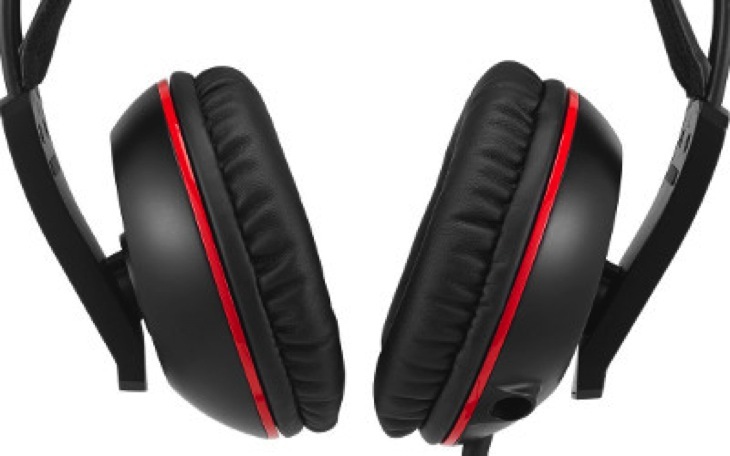 The Cerberus boasts 100mm leather-feel ear cups that cushion and help isolate external noise. I found that the ear cups fit my ears comfortably, fitting snugly just outside my ears. The self-adjusting headband meant that the 266 grams of headset (including cable weight) rested comfortably on my skull. It was easy to put this headset on and forget about it, enjoying the sounds it offered without feeling weighed down or squeezed. The cable for the headset is a bit short on its own, only offering 1.2 meters (3.9 feet) of mobility. However, it does come with a splitter cable that adds an additional 1.3 meters (4.2 feet). 2.5 meters is enough for most PC gamers, the intended audience for the Cerberus. That said, I wished that it came with that length without requiring the splitters. The headset has two mic options, an in-line mic for on-the-go chat and a detachable boom mic for gaming. I suppose this is for those who want to use the headset with their smart devices instead, but I found the detachable nature of the mic a bit strange – once attached I couldn’t imagine most people detaching the boom. The mic adjusts easily, staying where it’s positioned to ensure no heavy breathing or cheek banging sounds interrupt your discussions. Now to the main reason people pick up a headset, the noise. When testing the Cerberus, I found the sound quality to be relatively good. When gaming, I could clearly hear directional cues and found the experience to be clear. The specs indicate a frequency response of 20 Hz – 20 KHz, however in my own tests I found it to be more like 10 Hz – 15 KHz. The dynamic range is impressive, with audio easily reaching 52 dBFS (decibels below full scale). As a general rule, the sound quality was good and distortion-free even at higher volumes. However, I did find that the sound quality wasn’t always as crisp and clear as I might have hoped. 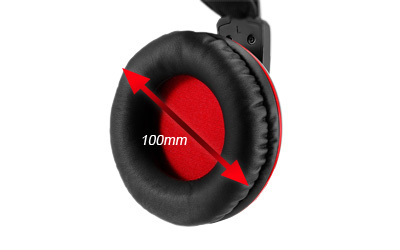 It wasn’t that noticeable when gaming, but when listening to music or videos it became apparent. The 60mm neodymium-magnet drivers give plenty of punch and immersion of noise, but they simply don’t have the clarity and crispness when listening to music offering a variety of sounds at once. It’s important to note that the Cerberus isn’t a surround sound headset. Sure, it can give you channel cues for left and right and certainly feels like an immersive experience. However, for the audiophiles among you, it simply doesn’t give even a simulated surround sound experience. If all you’re looking for is a way to blast your music or play your games without disturbing the people around you, the Cerberus gives plenty of value for money. It’s affordable, comfortable and offers distortion-free, quality sound. As an entry-level headset, you could do far worse than the Cerberus. Of course, we will need to compare with the other, higher-end headsets during the week. 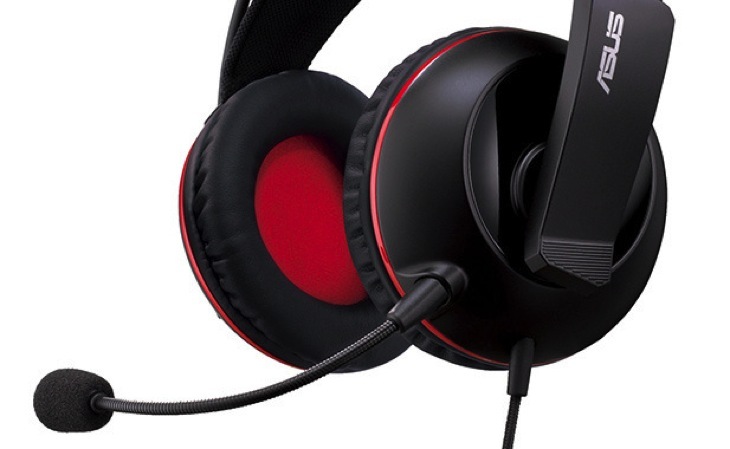 However, if you want to spend under R1000 for a gaming headset, the Cerberus is an obvious choice.